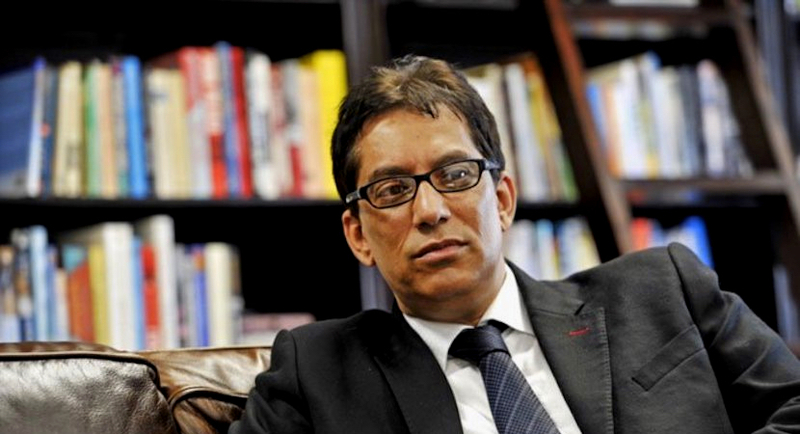 Revealed: PIC lent R1bn to Iqbal Surve – here’s full list of beneficiaries. The Public Investment Corporation (PIC), the South African government’s asset manager, has lent more than R1bn to the Independent Media Group, which is headed up by businessman and Sekunjalo Investments owner Iqbal Surve. 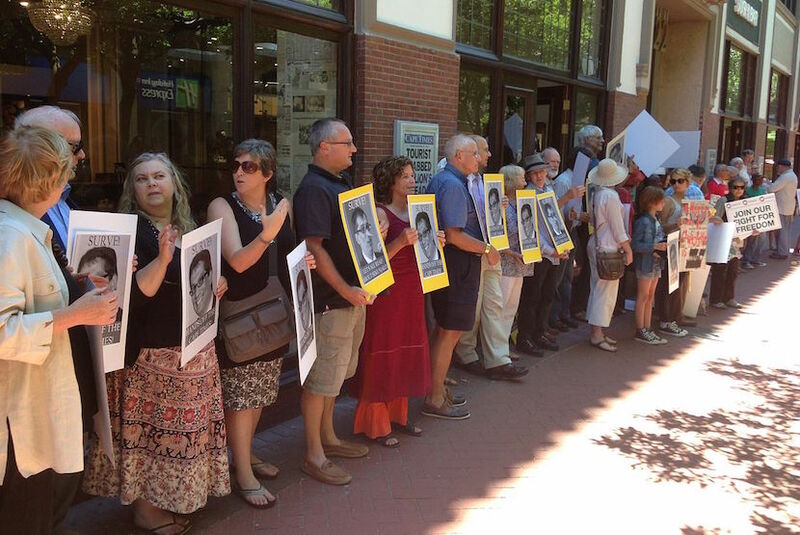 Independent Newspapers has come to a settlement agreement with former Cape Times editor Alide Dasnois, who was sacked in 2013. Alide Dasnois’ 67-page ‘tell all’ affidavit. 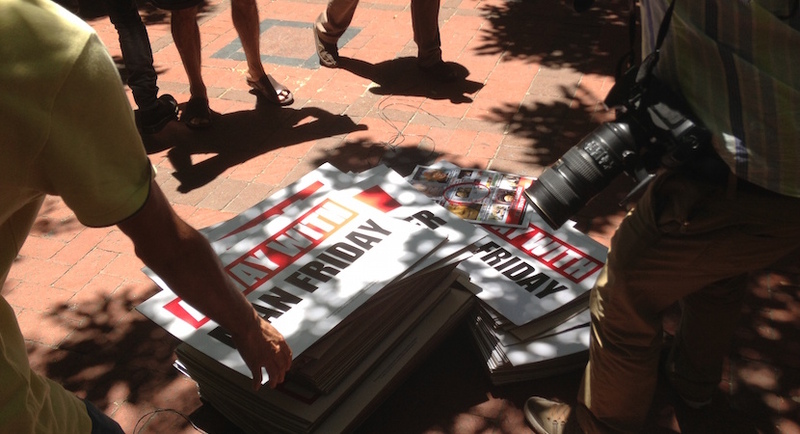 Suing Survé’s Independent for R4m. 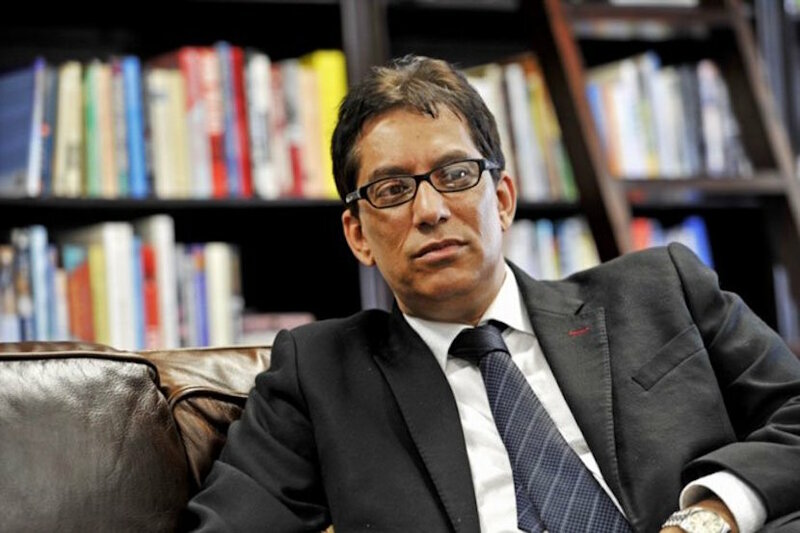 Former Cape Times editor Alide Dasnois’ 67-page ‘tell all’ affidavit in the R4 million legal case against Iqbal Survé’s Independent Media Group. Business rewards those who allocate capital efficiently. Doing so requires keeping a clear head under pressure and taking the rational approach to challenges. 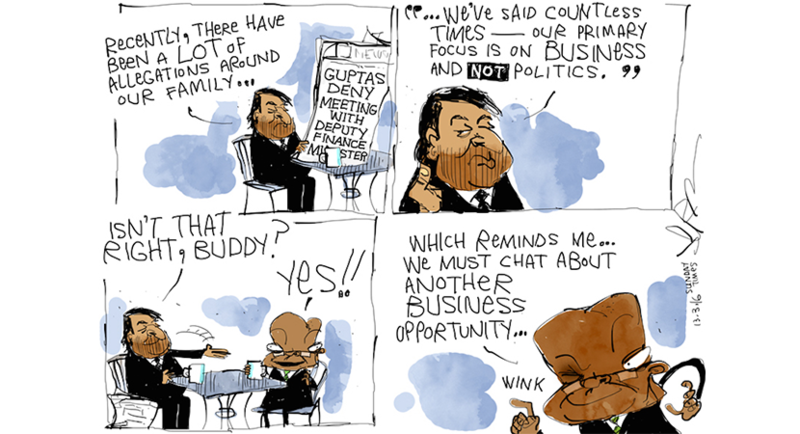 Having had papers served on myself and Biznews by a London law firm, Alec Hogg didn’t share Peter Bruce’s mirth when this editorial appeared in Gupta Media earlier this week. James Myburgh asks how independent can Independent Newspapers be with almost a billion rand in growing debt to the State Pension Fund.